Summer is a great time to give the kids a little break from their chores. However, with summer over and schedules a little tighter, assigning chores to the kids is the only way that our household can operate with any sort of efficiency. 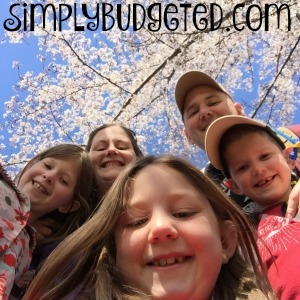 Since the kids are still just 8, 6, and 5, we try to make it easy for them to help out. 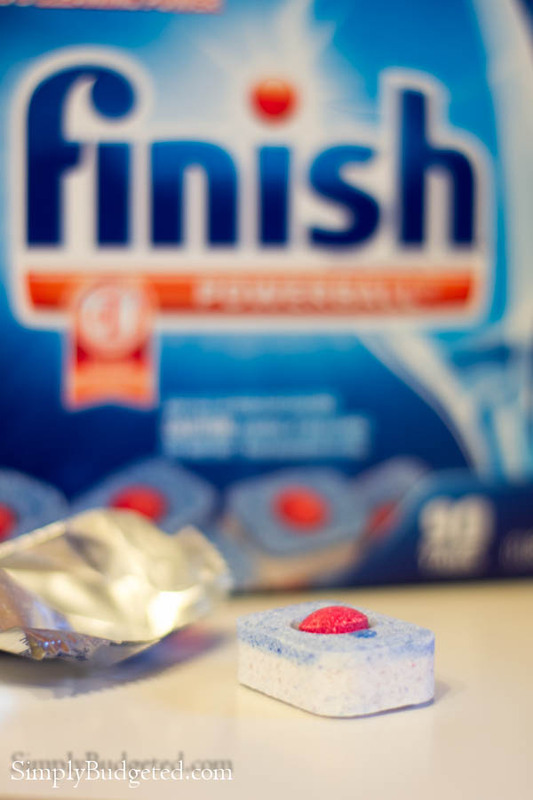 We learned early that, with products like Finish Powerball Tabs dishwasher detergent making the task a little easier, dishes are one of the chores that our kids will actually request helping out with. To help keep ourselves organized, we have a chore chart and meal plan. It’s a wipe-off vinyl applique that sticks to the wall. 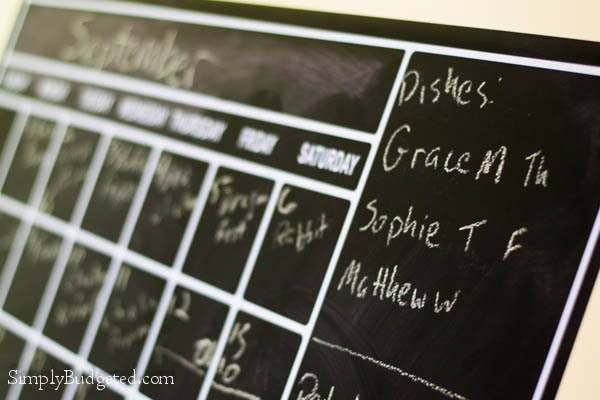 We use chalk to update each month, keep track of activities that will impact dinners, write down ideas for dinners, and assign out daily chores for the month. The kids are so used to it that, if we forget to change it right away, they will remind us…over and over again! On our latest shopping trip, we headed to Walmart to pick up a few things and we could not forget the Finish Powerball Tabs. 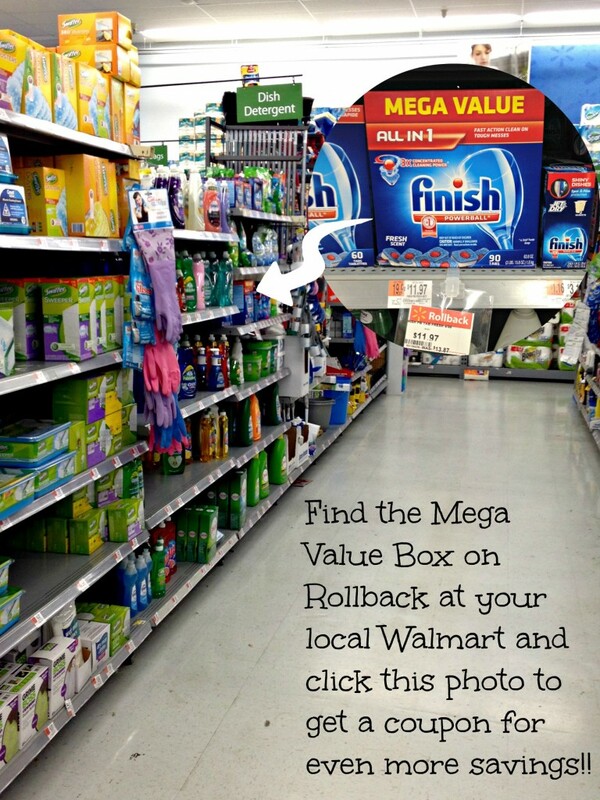 As it happens, they were on Rollback, plus we had a coupon for $1 off! After dinner, Sophie helped me with the dishes. She is little Miss Independent and loves to load the dishwasher by herself. We know that it won’t be loaded to optimize space, but they have to learn sometime, right? 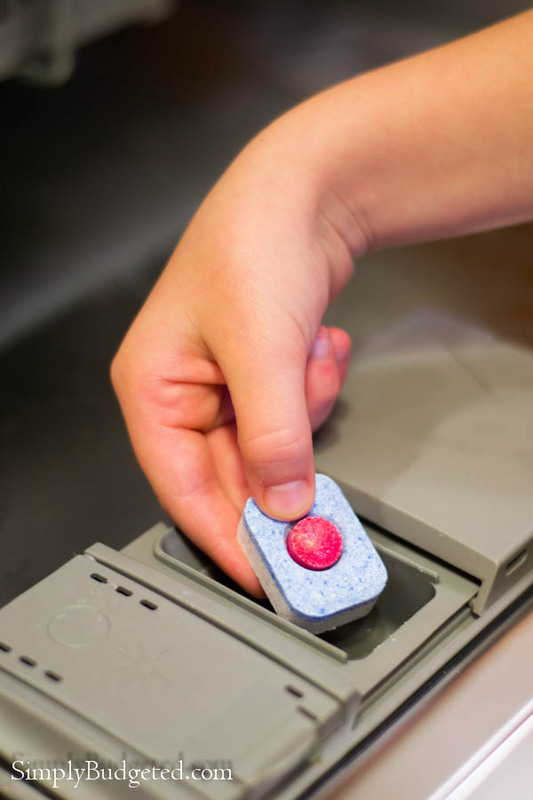 While loading the dishwasher is excellent one-on-one time for the kids to have the me or Brian, the coveted task is putting in the detergent tab and closing the soap door. 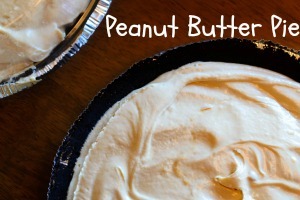 I’ll be the first to admit that I have no idea why the kids fight over this, but they absolutely love that step! With the dishwasher all loaded and ready to go, we typically run it right before the kids go to bed so that the dishes can be ready for the morning. Most of the time, I empty it out while I’m getting breakfast together and we start the whole cycle over with whoever has dish duty that day. 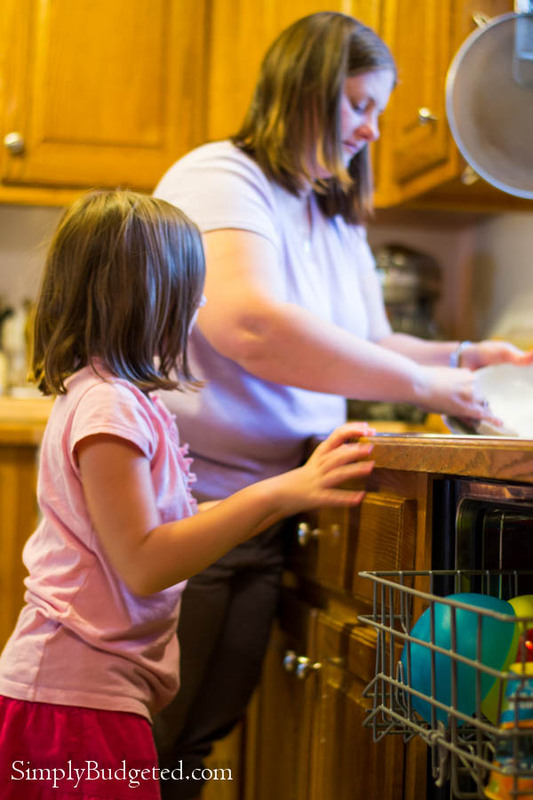 How do you get your kids to help with the dishes? What other chores do they help with? 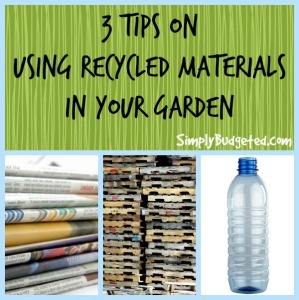 Leave us a comment and share your tips!